Mohammed is an undergraduate studying chemical and process engineer at the University of Surrey. He joined isle for the fourth year of his course as an undergraduate deal flow analyst after which he will return to University in order to complete his integrated master’s course. 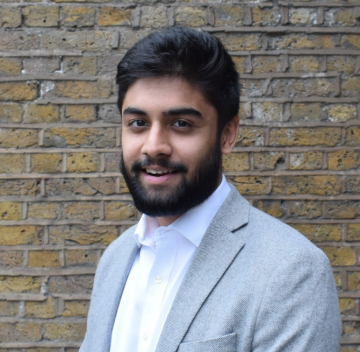 Whilst in this role, Mohammed aims to give support to TAG as well as supporting numerous consultancy projects which will allow him to build upon his technical knowledge regarding emerging technologies.